One time tested method of creating a high profile advertisment that gets people talking about your brand is to hire athletes as spokesmodels to endorse the product. 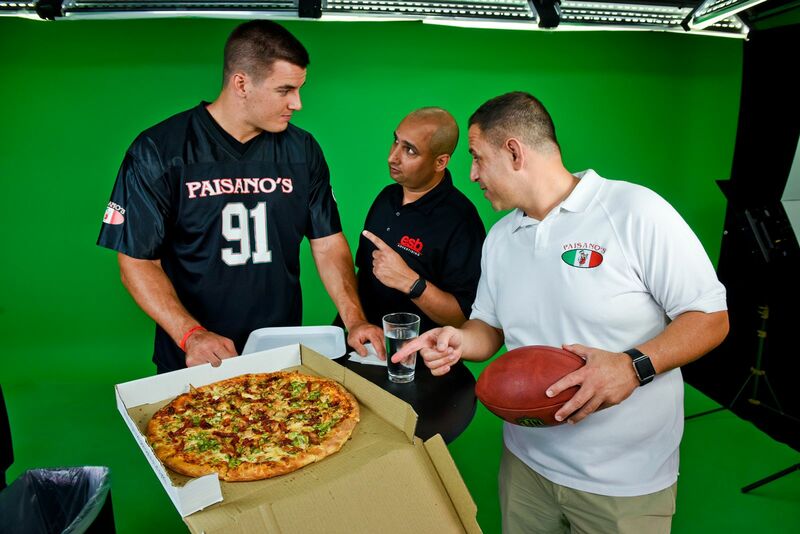 For this shoot Paisano's tapped athlete's from several different teams in the D.C. area. The Redskins, Capitals, Bullets, and Spirit each were represented in this commercial. Having athletes from a wide array of sports increases engagement and broadens the audience for your prospective commercial. The commercial was a hit for Paisano's. The video went viral as sports fans all across the District of Columbia went to Twitter and Facebook to discuss the ad. The tone of the commercials was comedic, giving the athletes a chance to show their lighter side. There is certainly a time and place for a more serious commercial starring athletes but for our purposes giving them a chance to be silly was more effective and increased engagement with the ad. People were really struck by Karl Alzner's Carlton dance and Gheorghe Muresan's hilarious ad-libs. It is not everyday that fans are given access to the athletes to see their personalities so when an opportunity to showcase their sense of humor comes along it always has the potential to go viral among the fanbase. The commercial was a viral hit, making the rounds on Twitter and Facebook. One of the greatest measures of a commercial's success is its reach beyond the television screen. 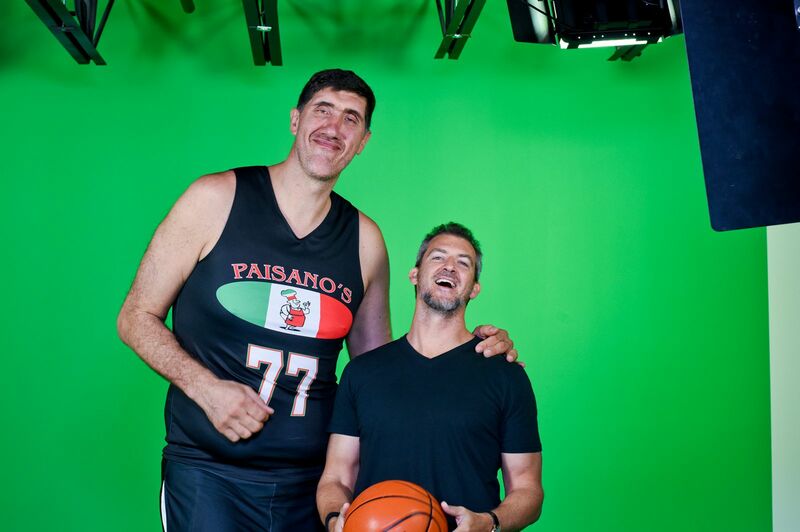 Getting people on the internet to talk about Karl Alzner's dancing, or how hilarious Gheorghe Muresan is makes for a much bigger buzz for Paisano's and their marketing campaign. The commercial resulted in a jump in business for the Italian delivery chain.